Carleton Immersive Media Studio (CIMS) is a Carleton University research centre dedicated to the advanced study of innovative, hybrid forms of representation that can both reveal the invisible measures of architecture and animate the visible world of construction. 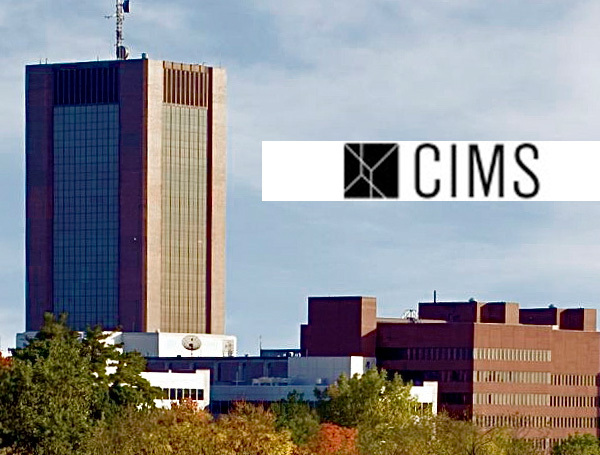 Established in 2002, Carleton Immersive Media Studio (CIMS) is a Carleton University Research Centre within the School of Architecture. The CIMS research agenda is based on the intertwining of content creation and applied research, allowing each to affect and inform the other. With a twofold aim of building upon existing and burgeoning Canadian digital media and technology and being situated alongside Canada’s social and cultural commitment, CIMS research projects privilege content and user-driven research that is enabled by technology.